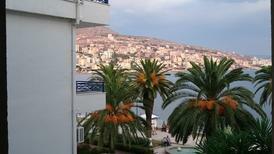 A holiday house in Albania costs on average USD 315 in the cheap travel period and USD 633 in the peak season per week. These details are of course in relation to the house and not per person as well as includes the obligatory additional charges. 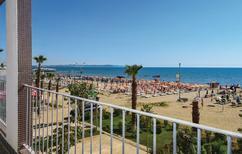 Why rent a holiday home in Southern Europe? Southern Europe includes countries such as Spain, Italy, Portugal, Greece, and the Balkans. Those who opt for a holiday home in Southern Europe have plenty of great destinations to explore, where they can discover a wealth of historical Mediterranean treasures, fantastic beaches and coastlines, world-class art galleries and museums, and much more. By booking a holiday home through TUIvillas.com, you can experience all that Southern Europe has to offer while enjoying comfortable accommodations with all of the amenities of home. 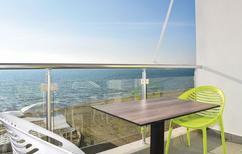 Those renting a holiday house in Spain can soak up the sun on the Spanish Riviera. While there, visit the sun-drenched beaches of the Costa Del Sol, which also has a number of renowned golf courses and water parks. Or, you could opt for a holiday house in Barcelona, where you can check out some of Gaudi's architectural wonders such as the Sagrada Familia basilica and Park Guell. With a holiday rental in Italy, you can discover the wealth of art and architectural treasures at the Vatican, including the Sistine Chapel and St. Peter's Basilica. Florence and Venice showcase Renaissance architecture at its finest. You could also consider a holiday home in Greece, which has some of Europe's finest Blue Flag beaches, including the sandy and pristine Iguana Beach. Athens is also among Europe's historic cities, with sites such as the Parthenon, Erechtheion and Propylaia. 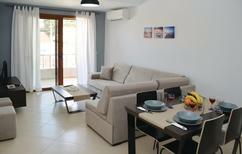 You can find a multitude of holiday homes in Southern Europe at TUlvillas.com. TUlvillas.com is a reliable and trustworthy holiday apartment provider, and the website includes a variety of search tools that enable you to find rentals quickly. 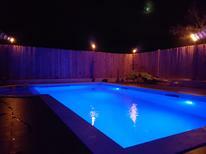 Furthermore, the site also provides comprehensive information for the vacation rentals listed.